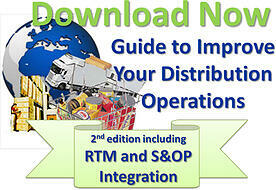 How good is your Route To Market (RTM) distribution? Take this test! Whether your business is summer seasonal, e.g. beer, ice cream or you enjoy a relatively flat demand profile one of your key challenges will be to reach your Traditional Trade (TT) consumers. Where TT remains sizable and therefore important, your full year performance can hinge on how you manage your distribution network in peak periods. The excitement and allure of the expanding International Key Account (IKA) retailers seems to divert attention away from this important channel. Producer influence in IKA is relatively limited yet the potential power over TT distribution is often ignored. You can spend endless resources pushing something into a retailer who begrudgingly accepts (or rejects) yet you can achieve growth and profit from a TT network you can drive in a way that suits you. No listing fees, no complicated platforms, lower discounts; what’s not to like? Take this simple test from the perspective of a Sales or Commercial Director and get a snapshot of how healthily your TT distribution network is at present. 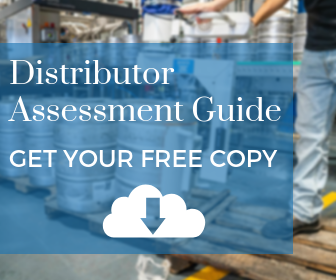 You have a distribution strategy to which distributors contribute? You know your key distributors; visit them and trust them? Do you have joint demand and promotional planning? Is distributor stock level under control and do you see the data? Is your stock stored in a suitable warehouse which is safe and secure? Is route planning a joint decision and are white spaces targeted? Does the distributor have an order taking protocol linked with inventory? Do you hold joint business review meetings at a senior level? Do you share real time data with each other via relevant IT? Does the distributor measure KPIs and reward staff appropriately? If you answered “yes” to all 10 questions, then very well done! However, the likelihood is that there is a sprinkling of straight “no” and “don’t know” answers. If you fall into this category then you are staring at an opportunity wholly within your direct control. 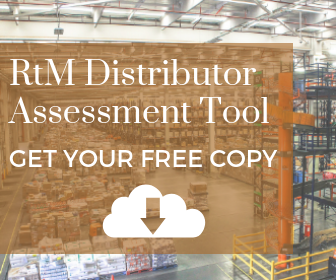 If you need a more detailed assessment guide then you can download this RTM tool to further expose the pot of gold you are potentially missing. 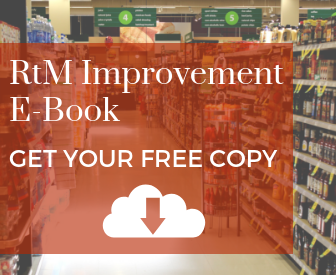 RTM assessments are inexpensive when you consider the speed and size of the pay-back in top and bottom line improvement.